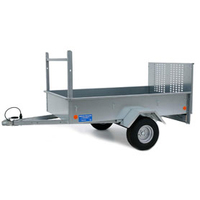 Domestic trailers are designed for the handy man and home user, ideal for transporting light loads such as ride-ons and feeds, they are adaptable and easy to maintain. 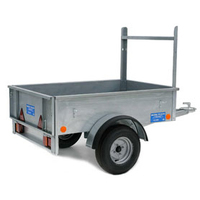 General purpose trailers are ideal for any type of load, from building materials to landscape equipment. They are tough, adaptable and easy to maintain. 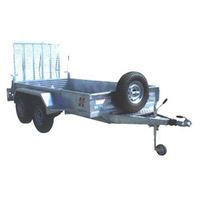 Plant trailer range are designed specifically for transporting plant machinery such has mini- diggers and rollers. Ideal choice for plant users and plant hire shops.